Who doesn’t love the adorable waddle, distinctive built-in tuxedos, and fun-loving personalities of penguins? 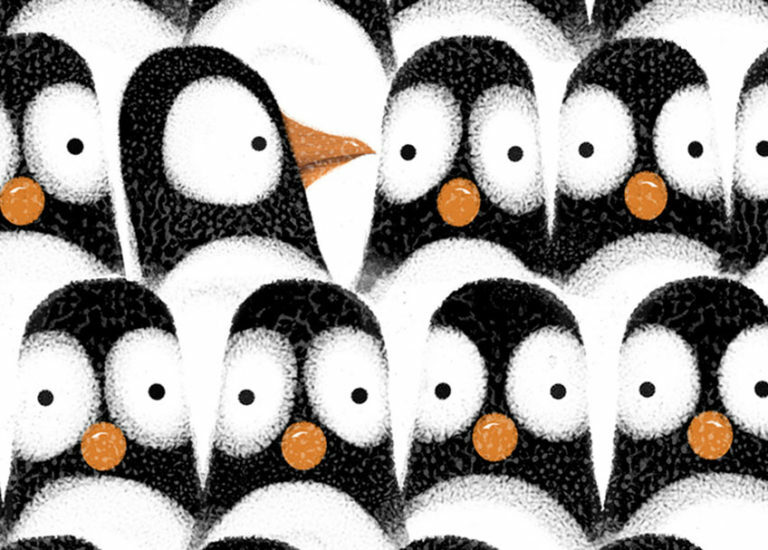 With World Penguin Day coming up, why not add a few penguin-themed picture books into the storytime rotation. 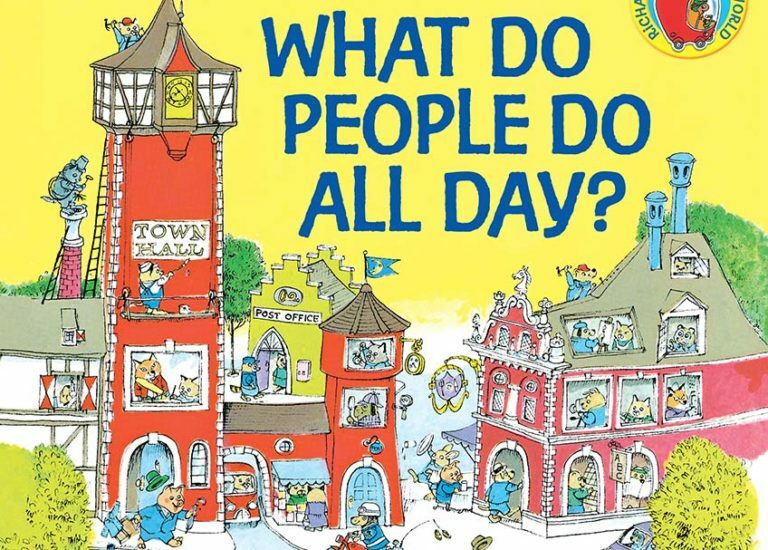 Picture books on various jobs and careers have always been a favorite for children and young readers. With Take Your Child to Work Day just around the corner, now’s the perfect time to take a look at a few favorites. This spring, we challenge you to replace any book you haven’t touched in years with something new and exciting. 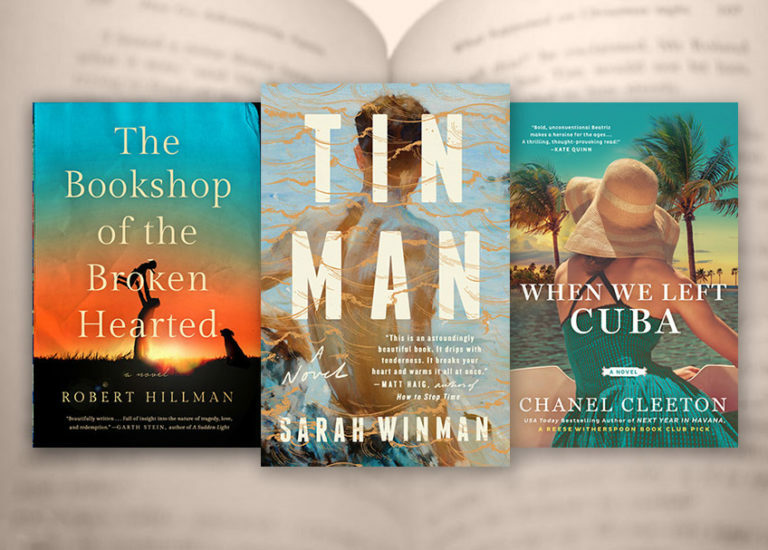 From a page-turning thriller to amusing reflections on adulthood, there’s something here for every reader. 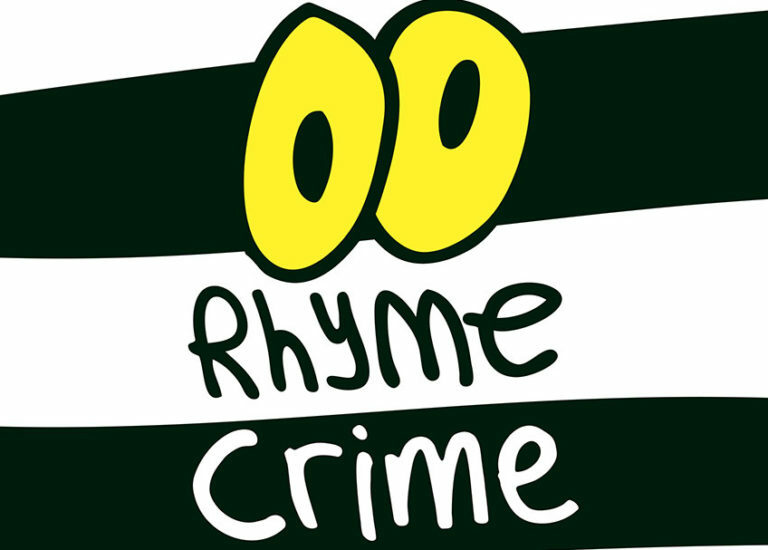 Young children love to play and rhyming is just that: wordplay. So before it’s too late, not a moment too soon, start reading aloud, your child will swoon! There’s a lot to love about the Peek-Through Picture Book series. 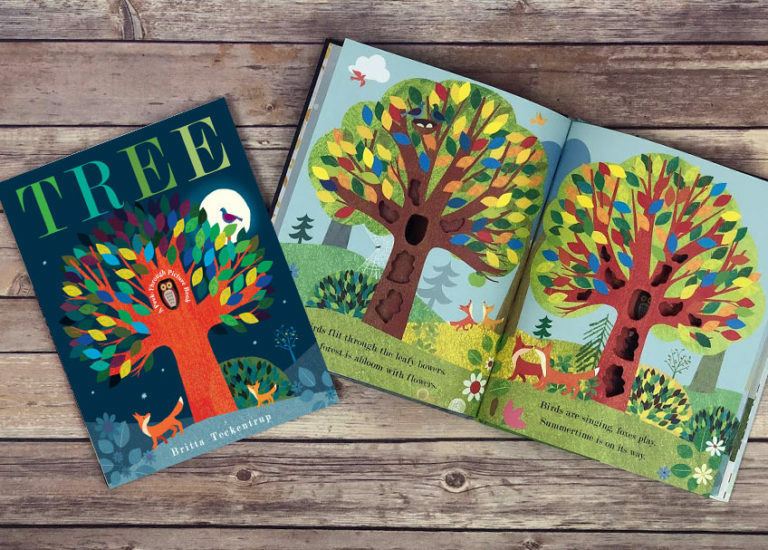 Here are five family-approved reasons why these books are worth a "peek" both at home and in the classroom. Plus, check out a few book-inspired activities to pair with storytime. Grab your pencils and pens! These enticing journals spark creativity and develop self-awareness in children. Not to mention they make great gifts. Looking to open up discussions about faith and spirituality with kids? These varied and inclusive picture books can help you answer your child's questions and teach them about faith. 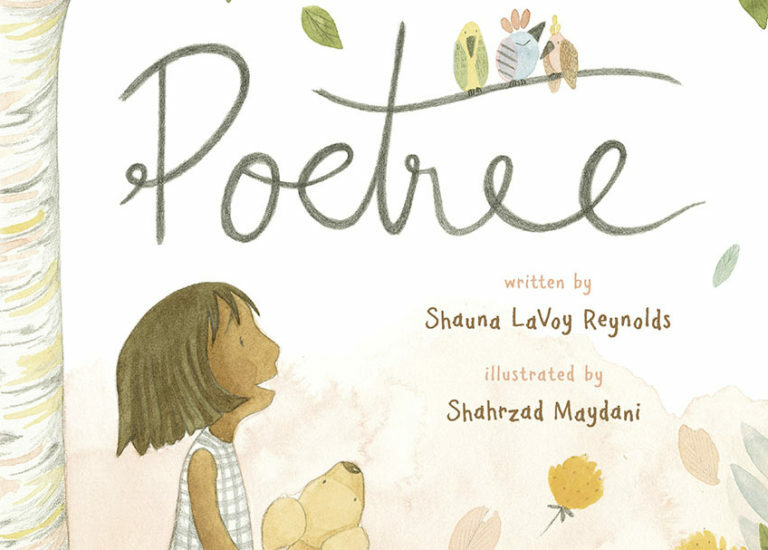 A great way to introduce little readers to poetry is through beautiful picture books with lyrical language that shows the world as a place full of wonder. 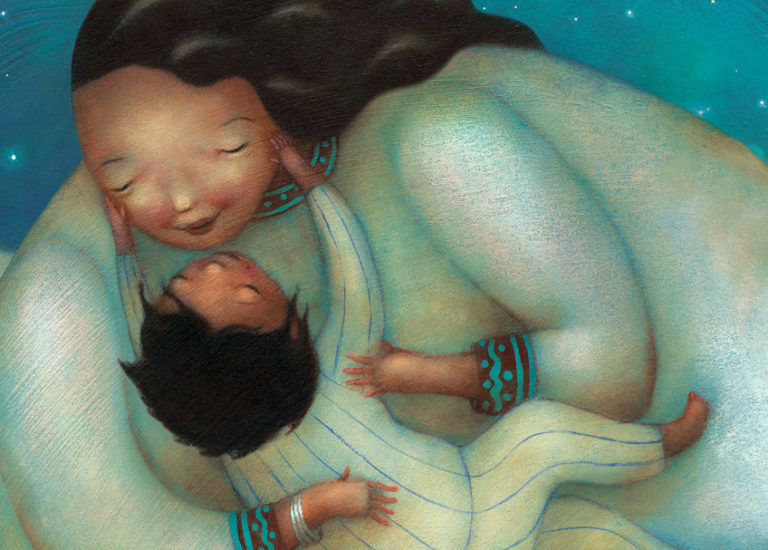 These six picture books are the perfect place to start.